We begin with a Full Moon happening on Saturday, July 12th at 7:25 a.m. EDT in the sign of Capricorn. As with any Full Moon, this is the opposite sign to where the Sun is. 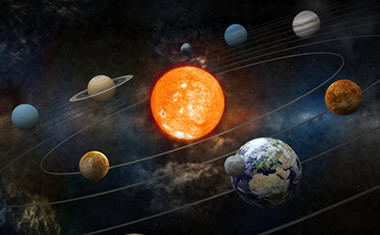 What makes this interesting is that the Sun is in Cancer – the sign ruled by the Moon – and the Full Moon happens in Capricorn which is the sign opposite from the one the Moon rules. Moon in Capricorn can make some feel emotionally heavy (must be the lead that’s the metal of Saturn, Capricorn’s ruler), creating pessimism and negativity for those affected by it. It is also possible to find psychological problems relating to ones mother rising to the surface of ones consciousness during this transit. Moon in Capricorn does give the ability to make quick decisions and find the resolution to problems quickly. When combined with the Sun in Cancer, it can make one more practical and more ambitious provided you don’t become fixated on one idea to the exclusion of all others. That fixation, should it not work out as you desired, can lead to depression which can lead to drowning ones sorrows in drink. The combination of the Sun in Cancer and the Moon in Capricorn can also make it difficult to express internal feelings. Take the ambition granted by this combination and resolve to find someone who will listen and help you find those problems that may be lurking within. 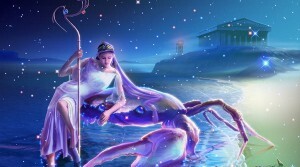 Mercury will be entering Cancer on Sunday, July 13th at 0:45 a.m. EDT causes one to be more intuitive that logical. Some will find that they just know something and don’t know how they know, they just do. 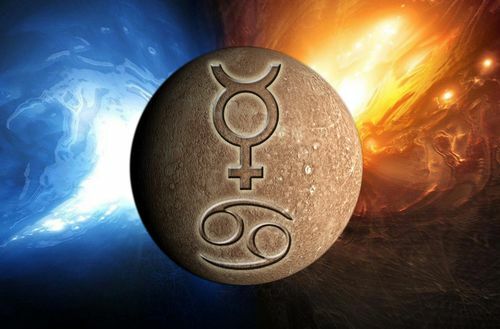 This placement of Mercury will have those affected by its energies feeling quite sensitive to their surroundings and the people in those places. Learning to ground, center and even shield can be of great assistance to you, if you find yourself disturb by people and places now. The energies of Mercury in Cancer are very kind and very sympathetic. Ones mind is very impressionable and is also influenced by deep-seated emotional habits. This can cause a person to grasp onto some facts and ignore others creating bias and prejudice in ones thinking. This placement isn’t good for mental vigor but it is good for those who may be scholars, historians or antique dealers as Cancer loves to learn and remember the past. On Wednesday, July 16th at 6:30 a.m. EDT, Jupiter will transit into Leo – a double fire combination. Jupiter being a planet of expansion, it will now fuel the increase in the Leonine characteristics of charisma, courage and dignity as well as the need for attention, being pompous and grandiose. The good news is that it is also a very self-confident and high self-esteem placement. The sheer zest, joy and fun created by people affected by this placement will cause delight and uplift others. One has to be aware of the fact that Leo does deal with the ego and there can be an inflation of that very same ego that is out of proportion and thus turns you, or others, into a drama queen during this time. When the energies of this placement are handled well, it can create circumstances that allow us to teach others what we know and learn from them as well. It allows us to inspire and be inspired. Venus moves into Cancer on Friday, July 18th at 10:06 a.m. EDT requiring us to have an emotional outlet for our general health and well-being. Venus is all about love and, although passive in nature, is very emotional. Feelings run deep and quiet. The energies of Venus in Cancer make those affected by it good-humored and liking our comforts, especially food. This is a time to be careful about over-indulging in food and drink. This is also a time of strong sentimentality, especially where home and family are concerned. Some people will prefer being home to out in public places now. 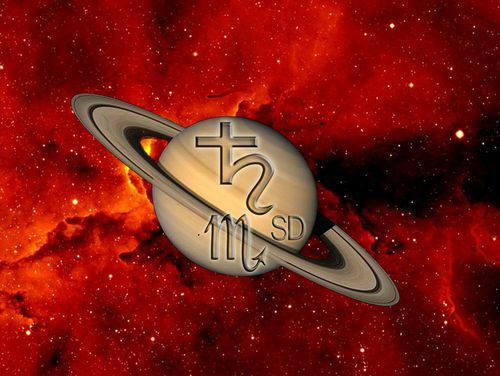 Saturn in Scorpio which has been retrograde since the beginning of March will now turn direct on Sunday, July 20th, at 4:36 p.m. EDT. When Saturn in Scorpio went retrograde in March I said it was “bringing lessons about persistence, thoroughness, and determination. It’s also about learning to deal with people and situations calmly and efficiently. If you are harboring deep resentment concerning any person or situation, you may find yourself having to face the resolution of that during this time. If during the time of this retrograde you have worked with any of this, as Saturn turns direct you are ready to take what you have learned into the outside world and put it into practice. Now becomes the time to take the thoroughness, persistence and determination that are so much a part of the energies of the forward-moving Saturn in Scorpio and use them to transform your world. Uranus in Aries will be turning retrograde on Monday, July 21st, at 10:53 p.m. EDT. Uranus has been transiting the sign of Aries for quite some time – in forward motion since mid-March of 2011. When moving forward, Uranus in Aries provides energies of courage, initiative, and resourcefulness. It makes those affected by it pioneers and trailblazers in areas of science and social reform. These energies can make us blunt and outspoken. They even sometimes create impulsiveness and flares of temper. When it turns retrograde, however, for the individual it can bring lessons regarding freedom, independence, being an individual and spontaneity. Uranus in Aries is challenging us to be unique, to walk where there are no footsteps in front of us and to think in ways that are new – even unconventional. To free ourselves of traditions that bind us and be true pioneers and trailblazers for ourselves. When we do this, sincerely, all mankind benefits. The trick is to do it with balance and harmony. 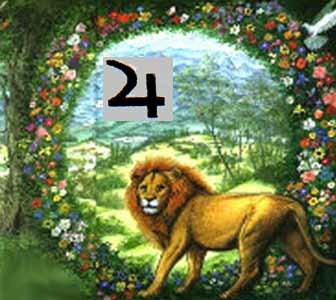 On Tuesday, July 22nd, at 5:41 p.m. EDT, the Sun says goodbye to Cancer and enters the sign of Leo – the sign it rules. This can be a very extroverted time with lots of enthusiasm and creativity. The trick is to stay balanced with this energy so that the use of its determined and dramatic energies doesn’t turn into conceit and intolerance. Warm-heartedness, kindness, forgiveness and sympathy are truly part of Leo’s energies. It’s only when things get out of balance that people become patronizing, snobbish or overly dramatic. The heat of this sign can cause some to have fevers and there can also be accidents if you are susceptible to these energies. Of course, Leo has to do with the heart, so take special care of it with good food, exercise and plenty of fresh air now. All in all, it’s a warm and wonderful time filled with lots of opportunities for success and creativity. And then, last, but not least, we have Mars moving into Scorpio on Friday, July 25th, at 10:25 a.m. EDT giving those affected by it tremendous potential to do good or harm. Yes, this is a very potent placement. 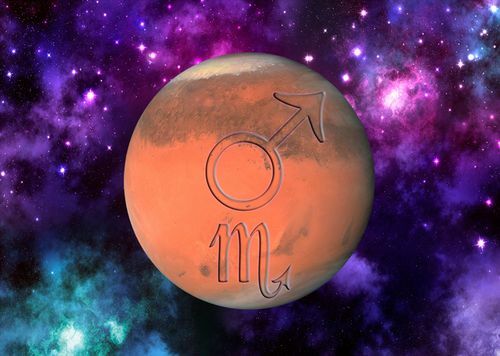 Mars co-rules Scorpio along with Pluto and the sign of death, rebirth and transformation provides energies that, when coupled with the forcefulness of Mars, can do just about anything! Emotions are intense. 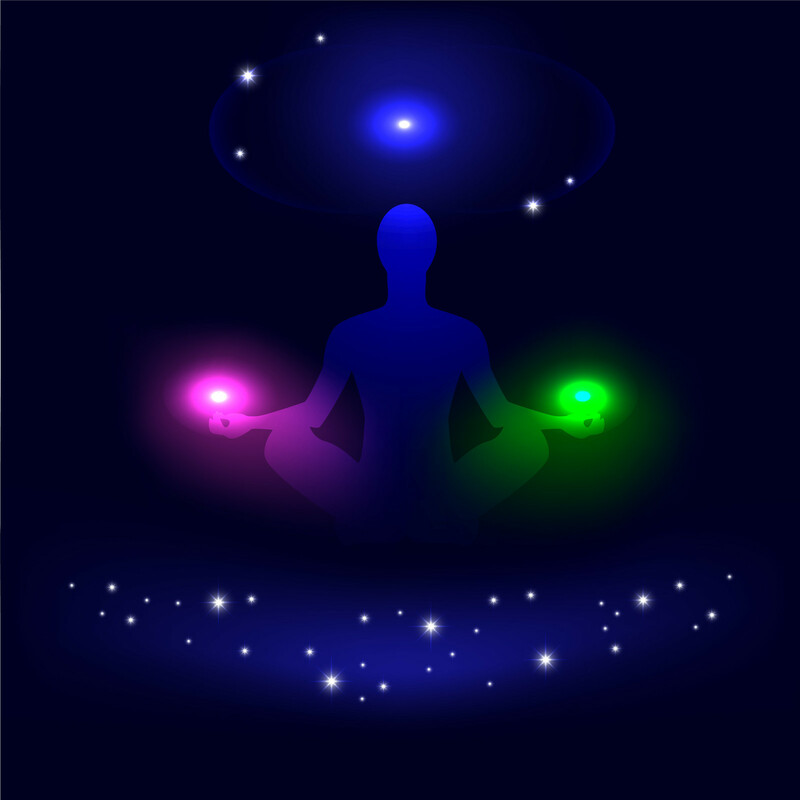 Intuition is strong, as is psychic abilities. This is a great time for working positive magick and for creative visualization. There may be insatiable sexual desire that really equates to a desire for understanding. The real turn-on will be for someone to take the time to really get to know and understand you on a mental, emotional, and physical level. You may find yourself intensely desiring to see everything there is to see and do everything there is to do. This may manifest in such ways as travel, reading or expanding your social circle. It is also during this time that your life purpose may reveal itself. Whether it’s resolving heavy-duty karma or learning through life experiences, being aware right now may give you clues to where the road is leading you. Phew! That was quite a bit of planetary movement to describe! That means there are lots of opportunities for change and transformation in our lives coming up. Please feel free to ask any questions that may come to mind. I’ll answer them as promptly as I can and in the best way I can. Wishing you a wonderful two weeks! 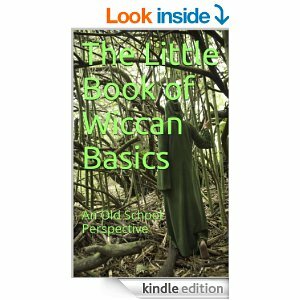 This entry was posted in Astrology and tagged Full Moon, Jupiter in Leo, Mars in Scorpio, Mercury in Cancer, Paganism, Retrograde Planets, Samantha Herron, Saturn in Scorpio, Self-Empowerment, Self-Help, Spirituality, Sun in Leo, Transformation, Uranus in Aries, Uranus Retrograde, Venus in Cancer, Wicca. Bookmark the permalink.